Do you want to explore the wide variety of fascinating fields and disciplines higher education has to offer? Do you want to design your degree to fit your life? Then a degree in social sciences may be the program for you. Why Major in Social Sciences? 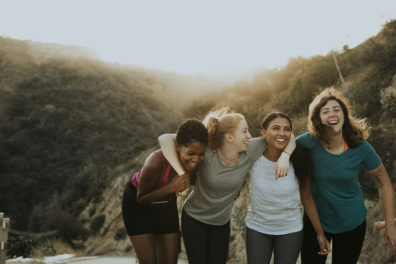 The online bachelor’s degree in social sciences gives students the opportunity to customize their learning experience to meet their personal, academic and career goals. This student-centered program is among the most flexible of WSU’s online degree programs. 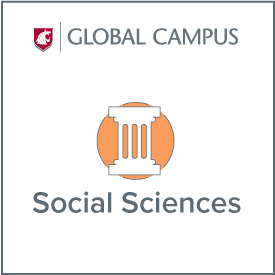 With an emphasis on studying the world through the lens of the social sciences, students can choose from a wide array of concentrations, study multiple disciplines, and often make the most of transfer credits. 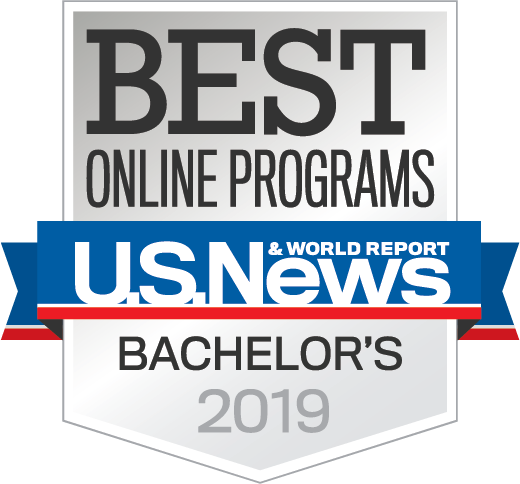 Students pursuing the WSU’s social sciences bachelor’s degree, offered entirely online, gain marketable skills that employers value, including critical thinking and analysis, cultural awareness and sensitivity and effective communication skills. As a graduate, your degree will open doors to many career options, including business, social services, law enforcement, education, government, and public service. The degree also provides a solid foundation for pursuing advanced degrees. Choose from many concentration areas and study what interests you. Social sciences students have two options; their program of study can include two (Plan A) or three (Plan B) different concentrations. All 15 credits must be concentrated within one academic department and at least six of these credits must be upper-division (300-400 level). At least 21 credits must be upper division (300-400 level) and must be included within the concentration areas and Social Sciences electives.